Scheduled for release in June as a 160-page hardcover, Valerian is the first volume in a projected reprint series of the science fiction classic Valérian and Laureline, the subject of a new movie adaptation by Luc Besson next year. It will have new, never before translated story pages, as well as interviews and background material from the authors, Pierre Christin and Jean-Claude Mézières. This first volume of the collection contains books 1 and 2 of the series: The City of Shifting Waters – in its original two parts, 9 pages longer format – and The Empire of a Thousand Planets. It also includes book 0, Bad Dreams, translated into English for the first time: the very first adventures of our two heroes, published after City and retroactively numbered. Finally, linking the volumes of this collection together, a long, exclusive interview with the authors and director Luc Besson is illustrated with new art as well as numerous sketches, studies and photographs from the latter’s upcoming big-screen adaptation. First published in Pilote magazine in 1967, the final installment was published in 2010. 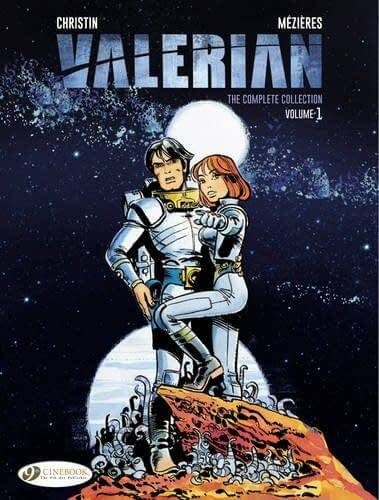 The series focuses on the adventures of the dark-haired Valérian, a spatio-temporal agent, and his redheaded female colleague, Laureline, as they travel the universe through space and time. 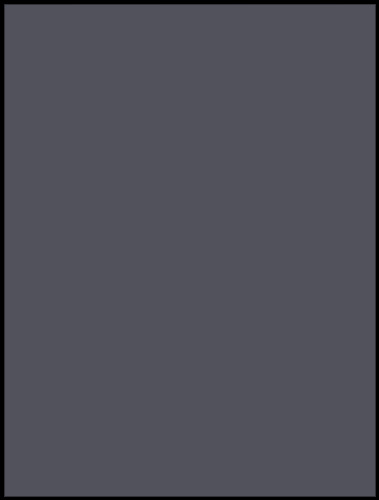 This might also be the first time Cinebook has broken from the 48 page softcover album format. Is there a greater chance now for an uncensored hardcover edition of XIII to follow? Are American Readers Ready For Saint Young Men Yet?